Specializing in Smartphone and Tablet repair we carry a full line of all the latest parts to get your device repaired fast and affordable. Most repairs done same day! We also carry all the latest accessories for your phone. Don't see your device on our site? Get a free repair quote. 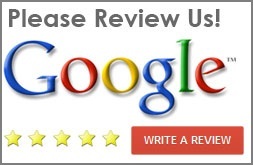 Feel Free To Review Your Experience.